The Archibald S. Alexander Library in New Brunswick is the oldest and the largest library of the University, and houses an extensive humanities and social science collection. It also supports the work of faculty and staff at four professional schools: the Edward J. Bloustein School of Planning and Public Policy, the Graduate School of Education, the Graduate School of Social Work, and the School of Communication and Information. Alexander Library is also a Federal Depository Library, maintaining a large collection of government documents, which contains United States, New Jersey, foreign, and international government publications. The Library of Science and Medicine (LSM) on the Busch Campus in Piscataway houses the University's collection in behavioral, biological, earth, and pharmaceutical sciences and engineering. LSM also serves as a designated depository library for government publication regarding science, and owns a U.S. patent collection and patent search facility. 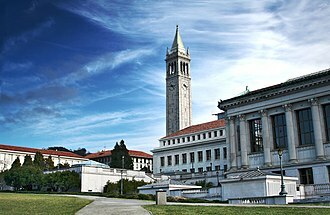 It was officially established as the Library of Science and Medicine in July 1964 although the beginning of the development of a library for science started in 1962. The current character of LSM is a university science library also serving a medical school. On the New Brunswick-Piscataway campus, in addition to Alexander Library, many individual disciplines have their own libraries, including Alcohol Studies, Art History, Chemistry, Mathematics, Music, and Physics. 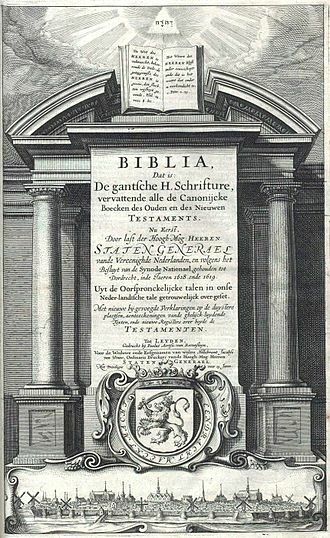 Special Collections and University Archives houses the Sinclair New Jersey Collection, manuscript collection, and rare book collection, as well as the University Archives. Although located in the Alexander Library building, Special Collections and University Archives actually comprises a distinct unit unto itself. Also located within the Alexander Library is the East Asian Library which holds a sizable collection of Chinese, Japanese and Korean monographs and periodicals. In Newark, the John Cotton Dana Library, which includes the Institute of Jazz Studies, and the Paul Robeson Library in Camden, serve their respective campuses with a broad collection of volumes. Individual items and collections within the Libraries can be identified using the Rutgers University Library Catalog. 65,000 undergraduate and graduate students currently study at Rutgers, instructed by more than 9,000 full-time and part-time faculty and supported by more than 15,000 full-time and part-time staff members. Former Law professor Ruth Bader Ginsburg currently serves as an Associate Justice of the Supreme Court of the United States. During his 20-year tenure at Rutgers, David Levering Lewis, a former history professor, was twice awarded the Pulitzer Prize for Biography or Autobiography (1994 and 2001) for both volumes of his biography of W. E. B. Du Bois (1868–1963) and was also the winner of the Bancroft Prize and the Francis Parkman Prize. Michael R. Douglas, a prominent string theorist and the director of the New High Energy Theory Center and winner of the Sackler Prize in theoretical physics in 2000. Noted chef and restaurateur Maricel Presilla taught in the history department at Rutgers. Politico editor and Rutgers alumnus Carrie Budoff Brown serves as an honorary advisor/fellow at the Eagleton Institute of Politics. Avery Brooks, a Rutgers graduate, taught at Mason Gross School of the Arts. Jerry Fodor, Zenon Pylyshyn and Stephen Stich were awarded the Jean Nicod Prize in philosophy and cognitive science. Robert Lawrence Barchi is the 20th and current President of Rutgers University, having taken office on September 1,2012. Barchi was appointed to the position on April 11,2012, Barchi was president of Thomas Jefferson University in Philadelphia, prior to which he was provost of the University of Pennsylvania. He earned his BSc degree from Georgetown University in 1968, a PhD in biochemistry from the University of Pennsylvania in 1972, and an MD from the University of Pennsylvania in 1973. Born in Philadelphia, Barchi grew up in Westfield, New Jersey, before moving back to Philadelphia during his year of high school. Robert Lawrence Barchi was born on November 23,1946, in Philadelphia and he was raised in Westfield, New Jersey. He earned a BSc and a MS at Georgetown University and a PhD and he trained in neurology at the Hospital of the University of Pennsylvania. 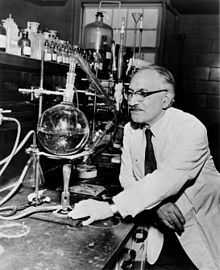 He was part of the Medical Scientist Training Program, Barchi began as an assistant professor in the Department of Biochemistry and Biophysics at the University of Pennsylvania. By 1985, he was the David Mahoney Professor of Neurological Sciences and he served as director of the Mahoney Institute of Neurological Sciences from 1983 to 1996. In 1992, Barchi became the chairman of Neuroscience at the Perelman School of Medicine and he led Neurology from 1995 to 1999. Barchis research in neuroscience and neurology has been supported by National Institutes of Health and he was elected to the Institute of Medicine, American Society for Clinical Investigation, and the Association of American Physicians. He is a fellow of the American Association for the Advancement of Science, the American Neurological Association, and he has won the Jacob K. Javits Award from NIH. He was provost of the University of Pennsylvania from 1999 to 2004, Barchi served as president of Thomas Jefferson University from 2004 to 2012. Since 2012, he is the 20th and current President of Rutgers University, Barchi is married to Francis Harper Barchi, an academic on faculty at the Rutgers School of Social Work. Camden is a city in Camden County, New Jersey. 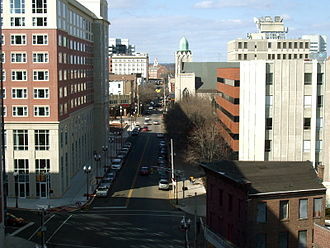 Camden is located directly across the Delaware River from Philadelphia, Pennsylvania, at the 2010 United States Census, the city had a population of 77,344. Camden is the 12th most populous municipality in New Jersey, the city was incorporated on February 13,1828. On March 13,1844, Camden became a county seat in New Jersey, the city derives its name from Charles Pratt, 1st Earl Camden. Camden is made up of twenty different neighborhoods. By the end of the nineteenth century Camden began to industrialize with the foundation of the Campbell Soup Company by Joseph Campbell, other companies such as the New York Shipbuilding Corporation and the Victor Talking Machine Company opened their operations and helped Camden move into an industrial economy. At the beginning of the twentieth century Camdens population consisted mostly of European immigrants, german and Irish immigrants, as well as African Americans from the south made up the majority of the city in the mid nineteenth century. Around the turn of the twentieth century Italian and Eastern European immigrants had become the majority of the population, the city was consistently prosperous throughout the Great Depression and World War II. After World War II Camden manufacturers began closing their factories and moving out of the city, Camdens cultural history has been greatly affected by both its economic and social position over the years. With the loss of manufacturing jobs came a decline in population numbers. Suburbanization had an effect on the drop in population, Civil unrest and crime became common in Camden with the decline in population. In 1971, civil unrest reached its peak with riots breaking out in response to the death of Horacio Jimenez, Camdens industrial and post-industrial history gave rise to distinct neighborhoods and cultural groups that have affected the status of the city over the course of the 20th century. Over the years Camden has made attempts to restore its economic stature. In the 1980s Mayor Randy Primas campaigned for the city to two different nuisance industries, a prison and a trash-to-steam incinerator. The New Jersey Legislature is the legislative branch of the government of the U. S. state of New Jersey. 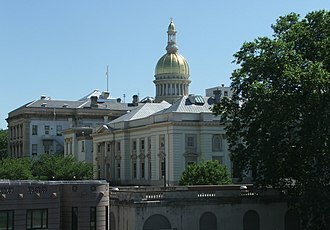 In its current form, as defined by the New Jersey Constitution of 1947, the Legislature meets in the New Jersey State House, in the state capital of Trenton. Democrats currently hold super majorities in both chambers of the legislature, the New Jersey Legislature was established in 1702 upon the surrender by the Proprietors of East Jersey and those of West Jersey of the right of government to Queen Anne. Annes government united the two colonies as the Province of New Jersey, a colony, establishing a new system of government. 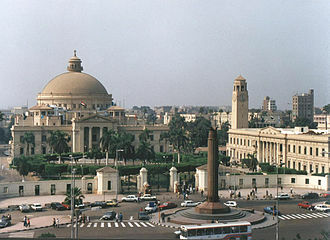 It provided for a legislature consisting of an appointed Council. 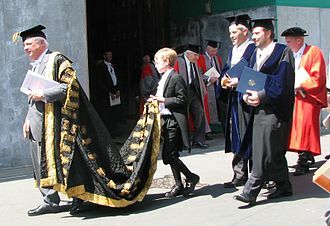 The Provincial Council consisted of members, appointed by and serving at the pleasure of the British crown. With the exception of resignations and those being removed for cause, the former provinces of East and West Jersey were reorganized as the Eastern Division and the Western Division, respectively, of the Province of New Jersey. Councillors were apportioned that six would come from each of the two divisions, in practice, this was not always followed. The Assembly initially consisted of 24 members with two each elected in the Cities of Burlington and Perth Amboy, and ten at-large from each of the two divisions, the number of members remained at 24, with a total of twelve from each division. Membership continued at 24 until 1768, when it was expanded to 30 by the addition of two each from Morris and Sussex Counties. 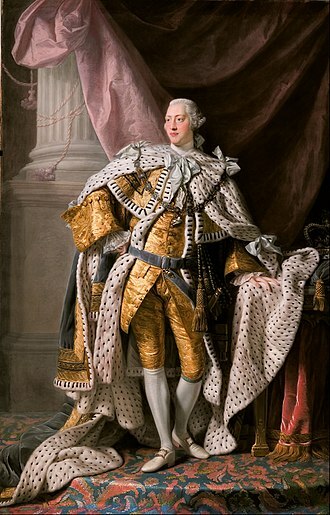 This apportionment remained until superseded by the Constitution of 1776, the Governor had the authority to summon the Legislature, and to dissolve the Assembly and call new elections. On December 6,1775, Governor William Franklin prorogued the New Jersey Legislature until January 3,1776, on May 30,1776, Franklin attempted to convene the legislature, but was met instead with an order by the New Jersey Provincial Congress for his arrest. 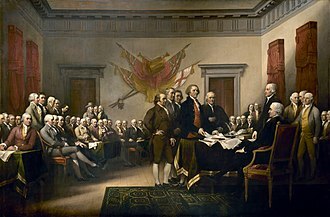 On July 2,1776, the Provincial Congress approved a new constitution which ordered new elections, in 1775, representatives from New Jerseys 13 counties established a Provincial Congress to supersede the Royal Governor. Old Queens is the oldest extant building at Rutgers University and is the symbolic heart of the universitys campus in New Brunswick in Middlesex County, New Jersey in the United States. 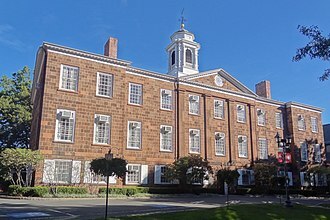 Rutgers, the Eighth-oldest college in the United States, was founded in 1766 during the American colonial period as Queens College a decade before the start of American Revolution. Queens College was named for Charlotte of Mecklenburg-Strelitz, the daughter of a German duke who became the consort of British king George III. Old Queens is located on a six-acre hilltop city block bounded by Somerset Street, Hamilton Street, College Avenue, donated to the college in 1807 by James Parker, Jr. this city block become known the Queens Campus and is the historic core of the university. Because of this, by metonymy, the name Old Queens came to be used as a reference to Rutgers College and is invoked as an allusive reference to the university or to its administration. Designed by American architect John McComb, Jr. who designed New York Citys city hall, the cornerstone of Old Queens was laid in 1809 by the third president. 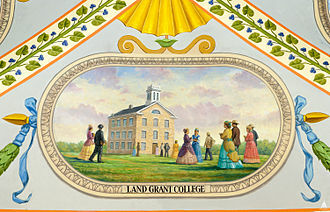 Due to financial constraints, construction was not completed until 1823, Old Queens houses the universitys administration including the office of its president and governing boards. Old Queens is regarded by experts as one of the finest examples of Federal architecture. 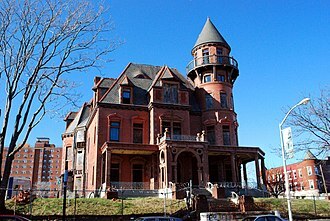 Old Queens was placed on the National Register of Historic Places on May 11,1976 and is listed as a National Historical Landmark, the entire Queens campus was included on the State and National registers in 1973. 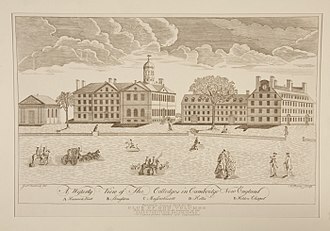 It is the eighth-oldest college in the United States and one of the nine Colonial Colleges founded before the American Revolution, Queens College was named for Charlotte of Mecklenburg-Strelitz, the daughter of a German duke who became the queen consort of British king George III. 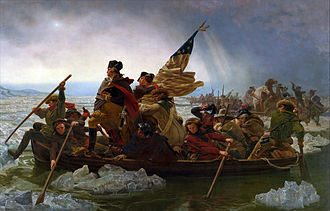 After the British victory in taking Fort Washington in November 1776, Washingtons forces retreated across New Jersey, hamiltons battery protected the forces as they crossed the Raritan River and passing through New Brunswick in 1776. 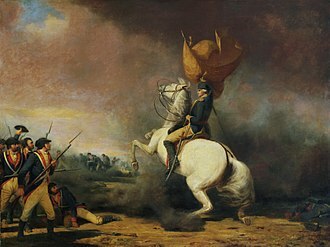 British forces commanded by Lieutenant General Lord Cornwallis under orders from Lieutenant General William Howe, the hill belonged to John Parker, a prominent merchant from nearby Perth Amboy and was the site of an apple orchard. The Rutgers Scarlet Knights are the athletic teams that represent Rutgers Universitys New Brunswick campus. The athletic programs compete under the name Scarlet Knights, after the Rutgers University mascot which was chosen in 1955 by the student body. The Rutgers campuses in Newark and Camden participate in intercollegiate competition — under the names Scarlet Raiders and Scarlet Raptors, though invited, Harvard chose not to attend. In the early years of athletics, the circle of schools that participated in these athletic events were located solely in the American Northeast. However, by the turn of the century and universities across the United States began to participate, the first intercollegiate athletic event at Rutgers was a baseball game on May 2,1866 against Princeton in which they suffered a 40-2 loss. Rutgers won the game, with a score of 6 runs to Princetons 4, according to Parke H. Davis, the 1869 Rutgers football team shared the national title with Princeton. For much of its history starting in 1866, Rutgers remained unaffiliated with any formal athletic conference and was classified as independent. From 1946 to 1951, the university was a member of the Middle Three Conference, along with Lafayette, Rutgers considered petitioning to join the Ivy League at the formation of that conference in 1954. From 1958 to 1961, Rutgers was a member of the Middle Atlantic Conference, from 1976 to 1995, Rutgers was a member of the Atlantic 10 Conference for most sports while being an Eastern Independent in football. Rutgers remained independent until 1991 when it joined the Big East Conference for football, all sports programs at Rutgers subsequently became affiliated with the Big East in 1995. On July 1,2014 Rutgers became a member of the Big Ten athletic conference, while in the Big East, the Scarlet Knights won four conference tournament titles, mens soccer and womens basketball. Several other teams have won regular season titles but failed to win the championship tournament. 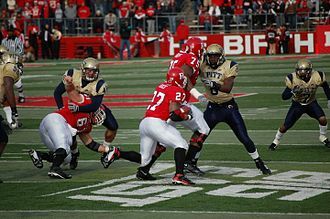 Recently, the Rutgers Scarlet Knights football team has achieved success on the gridiron after several years of losing seasons and they were invited to the Insight Bowl on December 27,2005 but lost 45 to 40 against Arizona State. Piscataway /pɪsˈkætəˌweɪ/ is a township in Middlesex County, New Jersey, United States. The area was first settled in 1666 by Quakers and Baptists who had left the Puritan colony in New Hampshire. Piscataway Township was formed on December 18,1666, and officially incorporated by an act of the New Jersey Legislature on February 21,1798, over the years, portions of Piscataway were taken to form Raritan Township, Dunellen and South Plainfield. Piscataway has advanced educational and research facilities due to the presence of Rutgers University, High Point Solutions Stadium, home field for the Rutgers Scarlet Knights football team, is in Piscataway. Part of the Robert Wood Johnson Medical School is located in Piscataway as well, in 2008, Money magazine ranked Piscataway 23rd out of the top 100 places to live in America. In 2014, the magazine ranked Piscataway 27th out of top 50 places to live in America, after this original purchase, additional settlers from the Piscataqua River area of New Hampshire moved to the area, bringing the name. They were enterprising and pioneering families who were experienced in wilderness settlement. Before the original settlers, there were pioneer scouts who surveyed theses new lands, the town name of Piscataway came from these early pioneers who originally came from the town of Piscataqua. 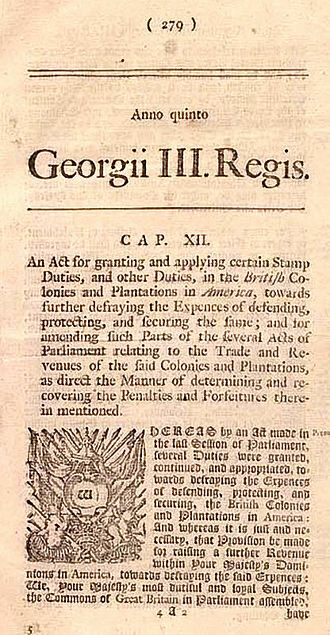 In short, these articles were mainly designed to provide liberty and land ownership for new families and to them to establish their own government representatives. After a few line and boundary changes and its out plantations were reported to total 40,000 acres, the Lenni Lenape Indians were natives to the entire Piscataway area, but were quietly displaced to smaller areas as settler numbers increased. The Indians had established defined trails that the used to travel through the wilderness area. Over time, many of these primitive trails became the routes of travel from town to town. 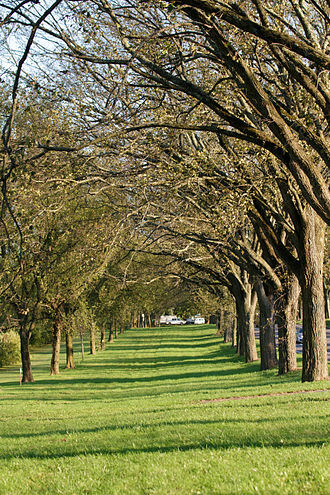 The trails along the Raritan River were named after a local Indian tribe called the Raritangs, Piscataway Township is the fifth oldest town in New Jersey and among the fifty oldest towns in the United States. The Reverend Jacob Rutsen Hardenbergh, D. D. S. T. D. was an American Dutch Reformed clergyman and state legislator, Hardenbergh was a founder of Queens College—now Rutgers, The State University of New Jersey—in 1766, and was appointed as the colleges first president. Hardenbergh was descended from a Dutch family that settled New Amsterdam in the seventeenth century and he prepared for ministry at the home of the Reverend John Frelinghuysen, a prominent Dutch Reformed minister near Somerville, New Jersey. After being ordained, Hardenbergh was called to congregations in New Jerseys Raritan River valley. During the 1760s, Hardenbergh was influential in the establishment of Queens College, during the American Revolution, Hardenbergh served as a delegate for New Jerseys Provincial Congress which ratified the Declaration of Independence and to frame the states first constitution. He subsequently served several successive terms in New Jerseys General Assembly. In 1785, Hardenbergh was appointed as the first president of Queens College, Jacob Rutsen Hardenbergh was born on 22 February 1735/36 at Rosendale near Kingston, Ulster County, New York in the Hudson River valley. 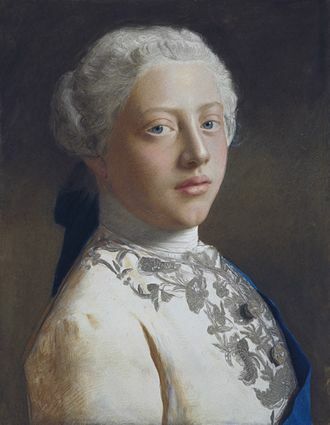 He was the son of Colonel Johannes Hardenbergh, Jr. and his parents had married in Kingston on 6 December 1728 and seven children were born to the marriage of which Jacob was the fourth. His father, served with distinction as an officer under Washington in the Continental Army. Frelinghuysen instructed Hardenbergh from his home, preserved as the Old Dutch Parsonage in Somerville and he was likely named for his great-grandfather, Jacob Rutsen, whose daughter Catherine was the second wife of his paternal grandfather. 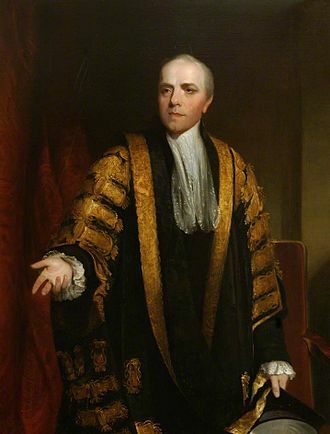 According to John Howard Raven and William H. S, Hardenbergh obtained an education from the Kingston Academy, in Kingston, Ulster County, New York. However, the Kingston Academy was not established until 1773, John Frelinghuysen died in 1754, and at the age of twenty, Hardenbergh married Frelinghuysens widow, Dinah Van Bergh on 18 March 1756 at Raritan, New Jersey. She had two children with Frelinghuysen before his death, born in Amsterdam, Dinah was the daughter of Louis Van Bergh, a wealthy merchant who was engaged in East India trade. Class of 1902 Memorial Gateway leading to the Queens Campus, Old Queens is in the background. 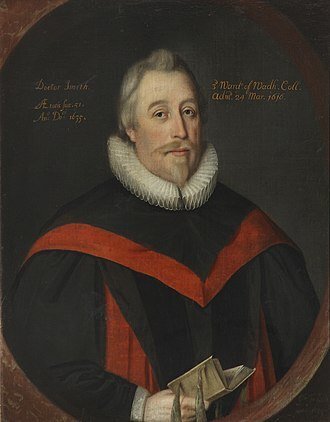 Hardenbergh lived in the Old Dutch Parsonage in Somerville, New Jersey for over 40 years first as a theology student, then as local clergy, and while president of Queen's College.